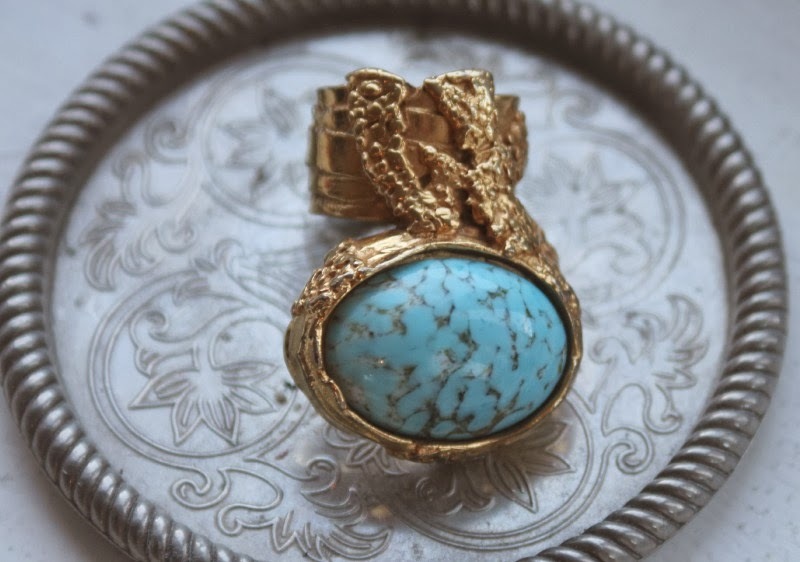 Its time to rekindle the love for my YSL ring- for too many months now it has sat unloved on my dresser gathering dust and for the amount I paid it deserves to be a regular staple in my wardrobe again. 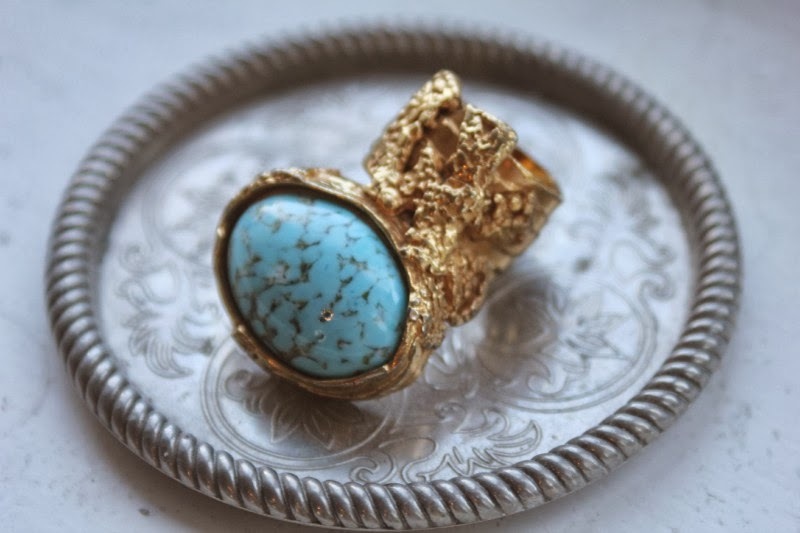 its definitely not a ring of subtlety which probably is why it looks so good paired with a simple outfit but proves more difficult in day to day dressing. 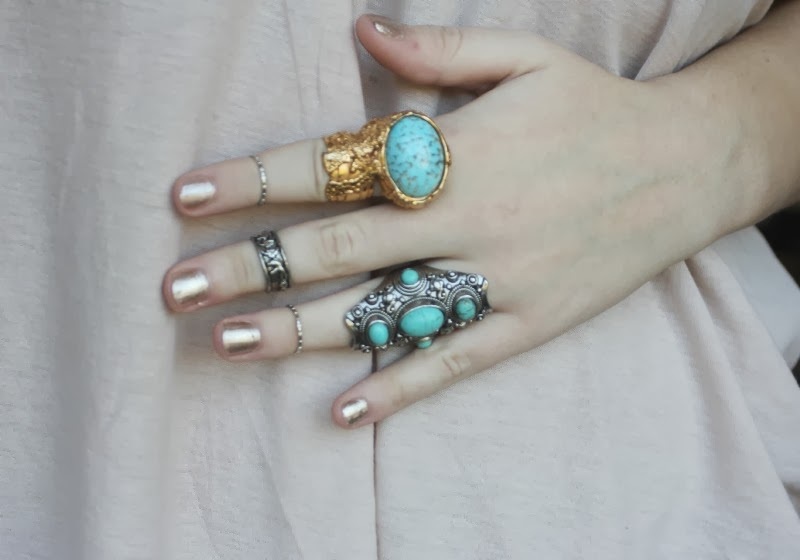 There is just something so beautiful about turquoise. Love my YSL ring- I have the orange one. Love this colour as well, such a classic.